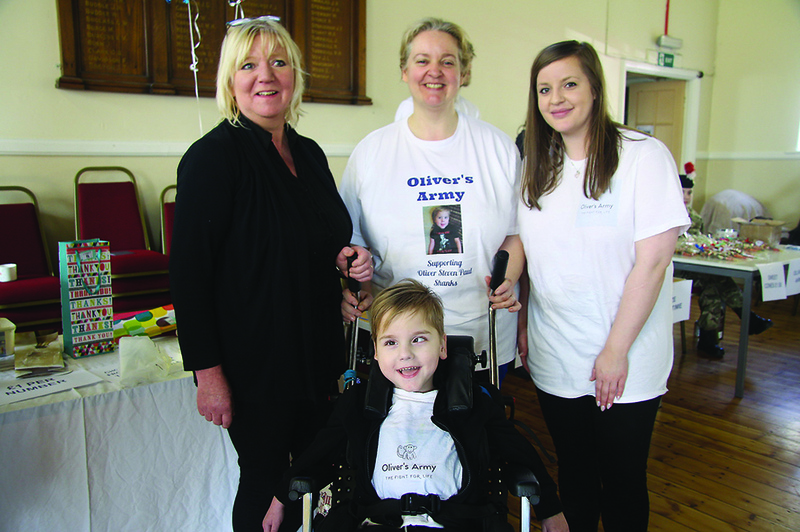 Hundreds of kind hearted people turned out to support little Oliver Shanks at a fundraiser in March. Organiser Julie Baxter told The Ambler: “It was absolutely amazing. Hundreds turned up and we were overwhelmed with the amount of people. The cadets helped us out, they were brilliant”. A car from JT Autos in Hadston was one of the many prizes kindly donated by local people and businesses. Julie had even created a special pie and entered it into a competition run by Jus Roll, in the hope of donating the first prize to Oliver’s cause. She was the regional winner, but sadly didn’t win the main prize.